Remember playing the Origami hand games called the Paper Fortune Teller? I remember it well from my youth. Last week my granddaughters had one and approached me in puzzlement. "Grandma do you know how this works? I don't know how to hold it with my hands." The reminded me of the fun and various games that I played with it as a child. 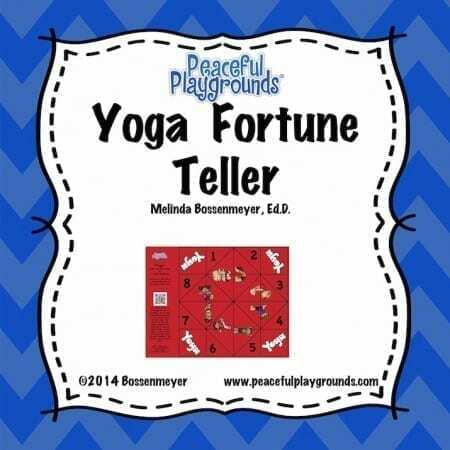 So I created 4 new Fortune Teller games to add to our Peaceful Playgrounds line of products. You can see them here in our virtual store. 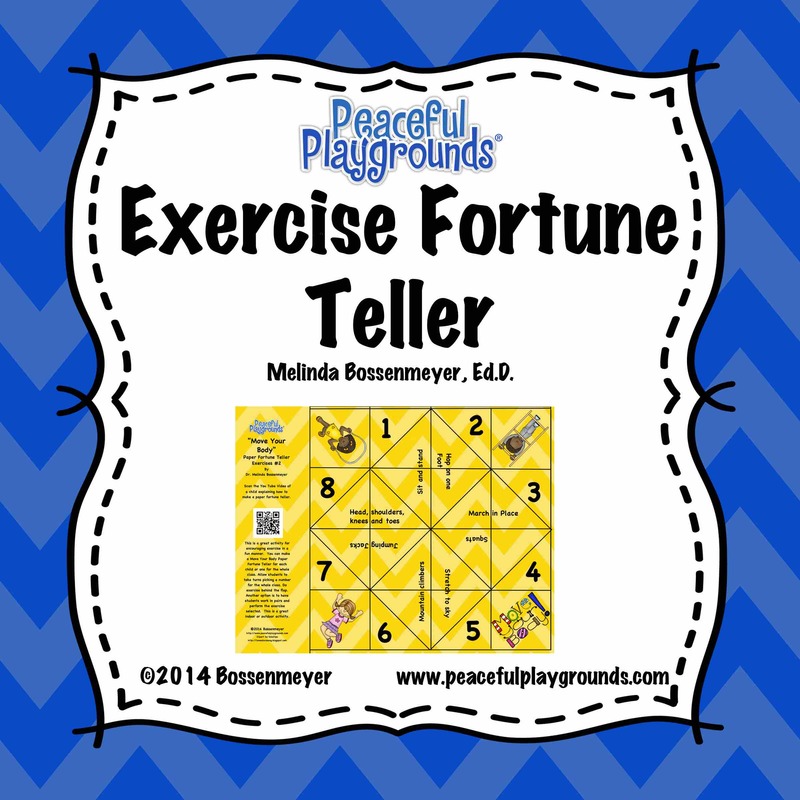 Use the Move Your Body Fortune Teller Game to determine the choice of exercise and the number of repetitions children will perform. 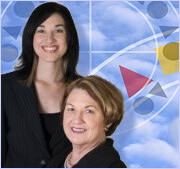 Use the Anti-Bullying Fortune Teller Game to practice Anti-Bullying sayings and strategies. 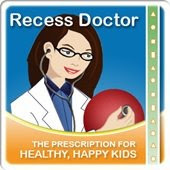 This is a great activity for encouraging anti-bullying sayings. 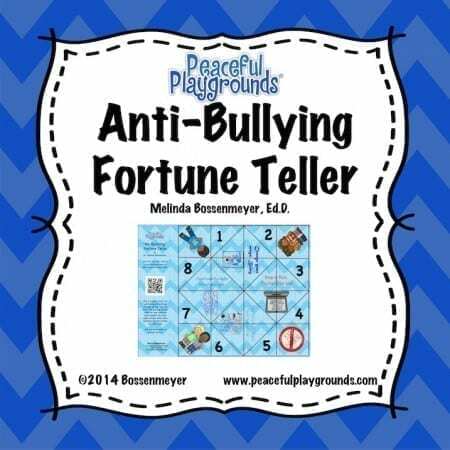 You can use the Anti-Bullying fortune teller for pairing 2 kids or use one fortune teller in front of the whole class and pick students to pick an Anti-Bullying activity based on their Fortune Teller selection. 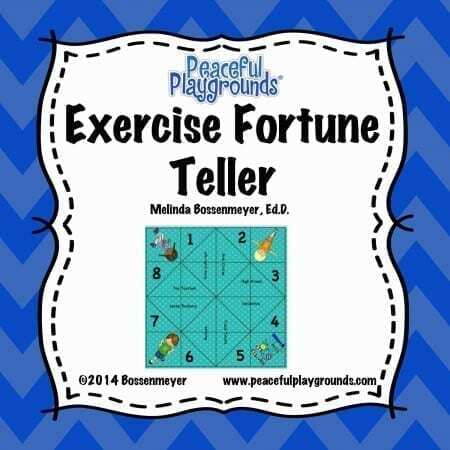 The set contains a colored Move Your Body Fortune Teller, a black and white Move Your Body Fortune Teller and a Blank Fortune Teller to download and let children fill in by adding exercises or making up their own. The best part of these Hand Games is that they are on sale as an introductory product. Check here for pricing and ordering.